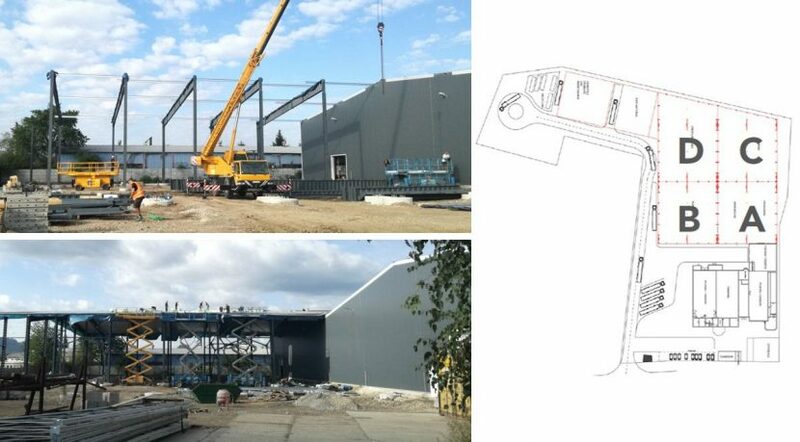 AR Shelving is finalizing the works for the expansion of its Technometal facilities in Slovakia. Two new 2,000 m2 warehouses will start up by the end of the year. Here the acquisition of new machinery and the implementation of improved techniques will double the manufacturing capacity of our Stabil and Stocker ranges. These are products of best quality and remarkable growth in recent years. This way, AR Shelving adapts its productive capacity to the increase in sales, so that by 2018 it will be possible to reach 2,000,000 “heavy duty” shelves. Most of this volume is already committed to supply our partners, the leading global DIY chains, positioning ourselves as leaders in manufacturing in Europe. AR Shelving present at the most important DIY Congress in Europe, the Global DIY Summit.